Identified as our “graduating class”, our Pre-K students speak clearly and let their needs, wants, and desires known. Challenging activities and materials are provided so they can express themselves energetically and imaginatively. Reading to the children, allowing them to tell stories of their own and asking open ended questions for two-way and group conversations, help to further develop language and general knowledge. We provide activities to increase their knowledge of number and spatial concepts including sorting and counting, graphing, size, and measurement. Calendar, sandbox, water play and cooking are among the favorites. Integrated into this is science exploration. Within a structured environment, children are provided opportunities to experience freedom and independence by creating centers within the classroom for choices in free play, and a combination of teacher directed and self directed activities. We encourage an interest in language and writing through our “free” writing center and language rich environment where centers, toys and shelves are identified through pictures and words. 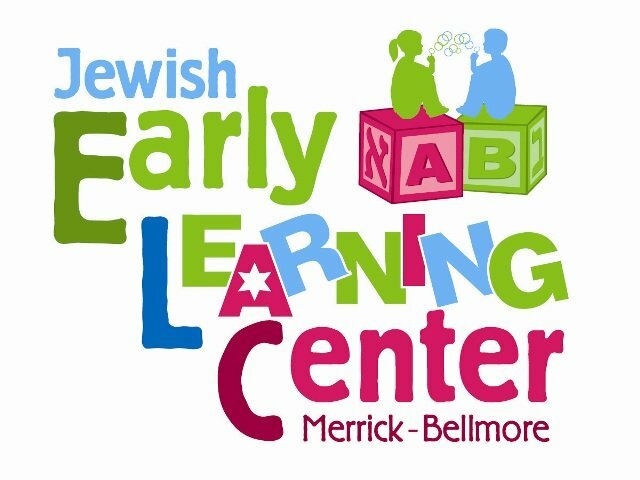 Reading readiness includes recognizing the Hebrew and English alphabet, associating letter-sound correspondences, and “sight reading” names and words. We provide a variety of art materials for various creative art experiences. Children are encouraged to identify themselves geographically and culturally. Expanded dramatic play with a variety of theme props and puppets provides more imaginative opportunities. Expansive outdoor playgrounds and indoor movement activities encourage wider physical development. Realistic praise for all of their exciting accomplishments is paramount.